This Friday at ColdTowne Theater, Mascot Wedding will be taking part in two different shows. Up first, MW’s sketch comedy team Stag Comedy will be opening for Midnight Society, as part of their new sketch show, Midnight Society Presents: Halloween Spooktacular IV: Midnight Gallery. Stag will be performing three brand new spooky sketches. Two killer groups on the same bill? Of course it’s gonna sell out. Doors at 8, show at 8:30. Tickets here. Then later that night comes the Cage Match! 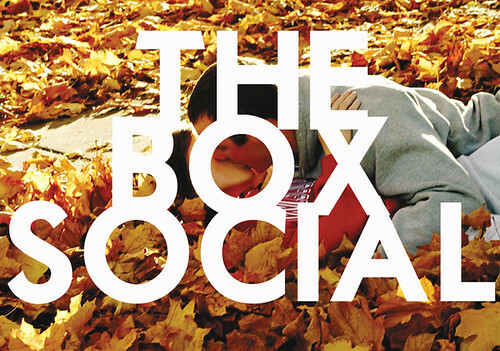 David, Ximena, and myself will join up with Annette Cantu, Kate Bojanek, and Midnight Society’s Lance Gilstrap to form The Box Social, an improvised dating game loosely based on the 90s TV fiasco Studs. Show at 11:30. Tickets here. Bring it: All shows at ColdTowne are BYOB. 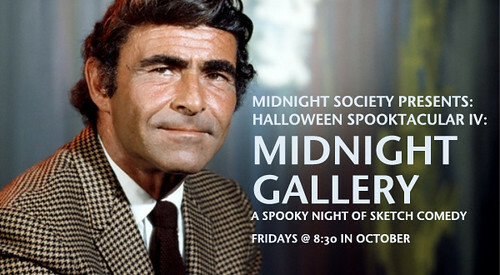 Facebook Event page for Midnight Gallery and for The Box Social. Pingback: Stag Comedy » Blog Archive » Stag Halloween Performance This Friday!